Do you have rubbish and junk accumulating in your home or your property? 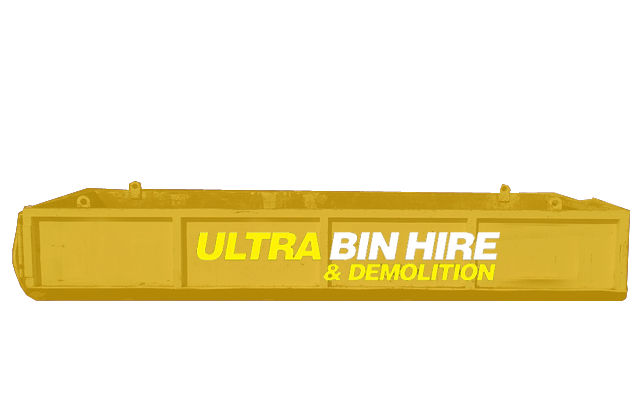 Are you considering renovating or building and need a building structure demolished?The team at Ultra Bin Hire & Demolition have you covered. 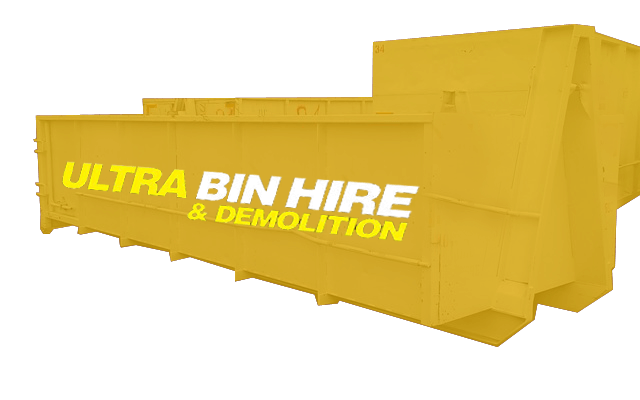 Our qualified and experienced team can provide you with bin hire and a range of related services to help you with your project in McKinnon. We understand the importance of rubbish management when it comes to a construction or renovation project. 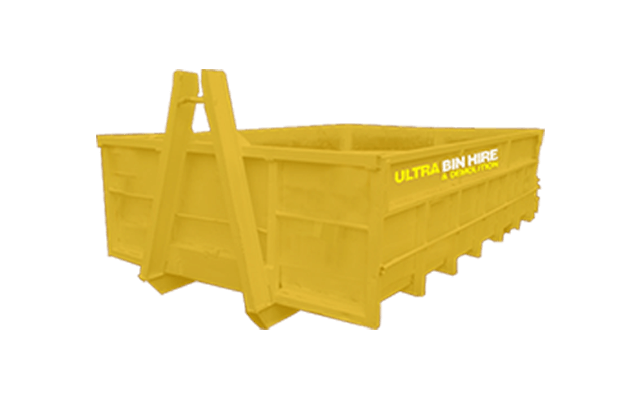 Waste materials and rubbish very quickly builds up from the moment materials are delivered to the site so having a bin available at the beginning saves time and makes it convenient dispose when full or when the project is completed. 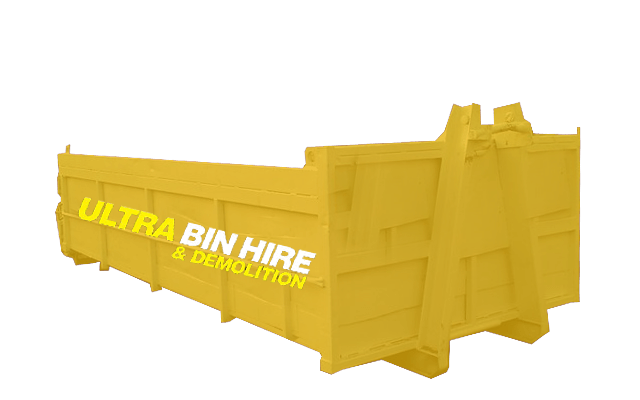 Our team can provide skip bins in McKinnon to help improve your rubbish management, including small skip bins to large walk-in bins and a range in between. 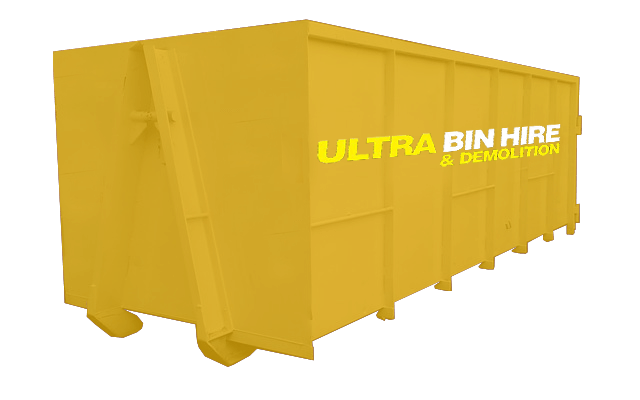 Whatever size your project and even if you have space limitations we are sure to have a bin to suit your needs. You can rely on our professional and experienced team to provide rubbish removal in McKinnon. 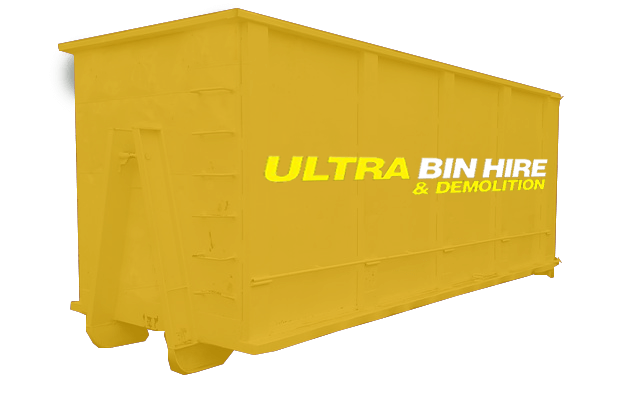 If you require more than bin hire and need help removing the buildup of rubbish or you are budgeting for rubbish removal as a part of your project then talk to us. We are happy to provide you with rubbish removal services and can save you time and make things more convenient for you to focus on other aspects of the project that need your attention. 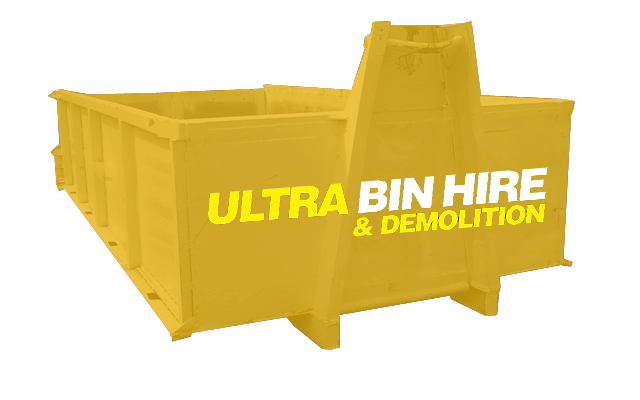 Bin Hire Melbourne – We are a local bin hire company that services Melbourne and surrounding suburbs. Excavation Services Melbourne – We can excavate your site in preparation for construction. Demolition Services – We can tackle demolition jobs of all sizes whether partial or full demolition. 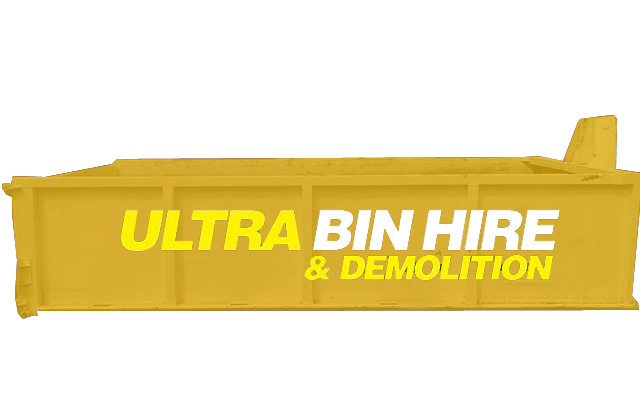 Site Clean Ups – Along with bin hire and rubbish removal, we can also clean up a site before, during and after construction. Get in touch with us today for more information and to see how we can work together for a successful project. 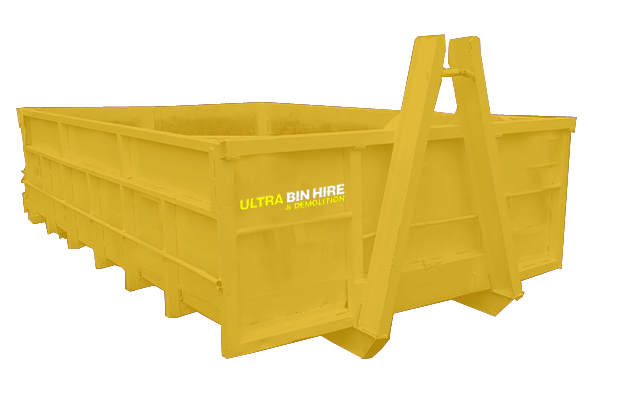 If you need bin hire fast we can help! If you are planning a project and may need to consult for a few of our services, we are more than happy to help. We are also happy to provide you with a free quote.